When you move into student accommodation at Joshi Gakusei-Kaikan Kurarute Yoyogi Park, kickstart your weekend by picking up a snack from nearby Katane Bakery. Spend a peaceful day exploring beautiful Yoyogi Park and paying a visit to the Meiji Shrine. In the evening, gather your friends together and walk 20 minutes to the famous Shinjuku district for a fun night out sampling the area’s popular bars and restaurants - don’t miss the ramen at Fu-unji. It’s a nine-minute walk to Hatsudai station when you want to head out and explore the rest of Tokyo and attractions like the Tokyo Tower. 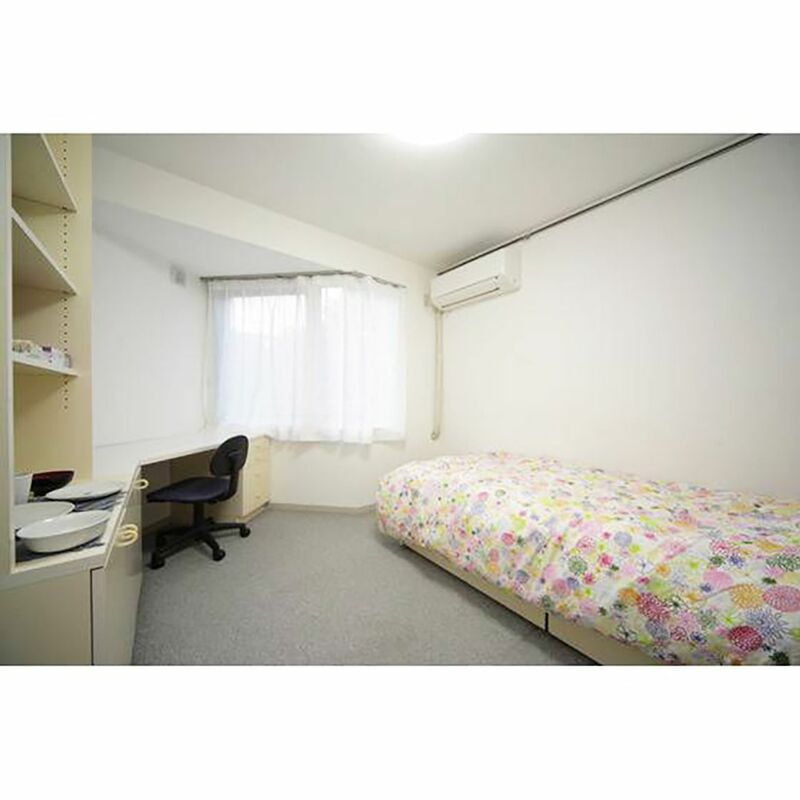 At Joshi Gakusei-Kaikan Kurarute Yoyogi Park, you’ll have your own fully furnished, air conditioned studio in a friendly women-only community based in a managed student building. When you wake up in your cosy room, shower in your private bathroom. Choose your outfit for the day from your closet, and make yourself a cup of coffee in your private kitchen. It won’t take you long to get to lectures when you live at Joshi Gakusei-Kaikan Kurarute Yoyogi Park. It’s a 13-minute walk to Teikyo Junior College walk and a five-minute cycle ride to Tokai University’s Yoyogi Campus. You can be on the New City Campus of the Bunka Gakuen University Junior College in six minutes by bike, and it’s the same distance to Higashiho Gakuen Acoustic College. 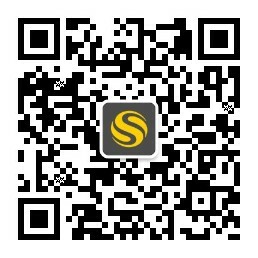 It’s a seven-minute cycle to the Komaba Campus of the University of Tokyo. When you get home after class, grab a snack from the vending machine to keep you going through a focused study session. You’ll have loads of room on your spacious desk to spread out all your books. When you’re done, meet your friends for a catch-up in the on-site community room. When you’re getting hungry, it’s a short walk to nearby Hoff Restaurant and Bar for a New York-style feast, or you can stay in and cook for yourself on the stove in your private kitchen. You’re three minutes’ walk from a supermarket when you need to stock up on food and essentials, and there’s a communal laundry on-site when it’s time to do your washing. 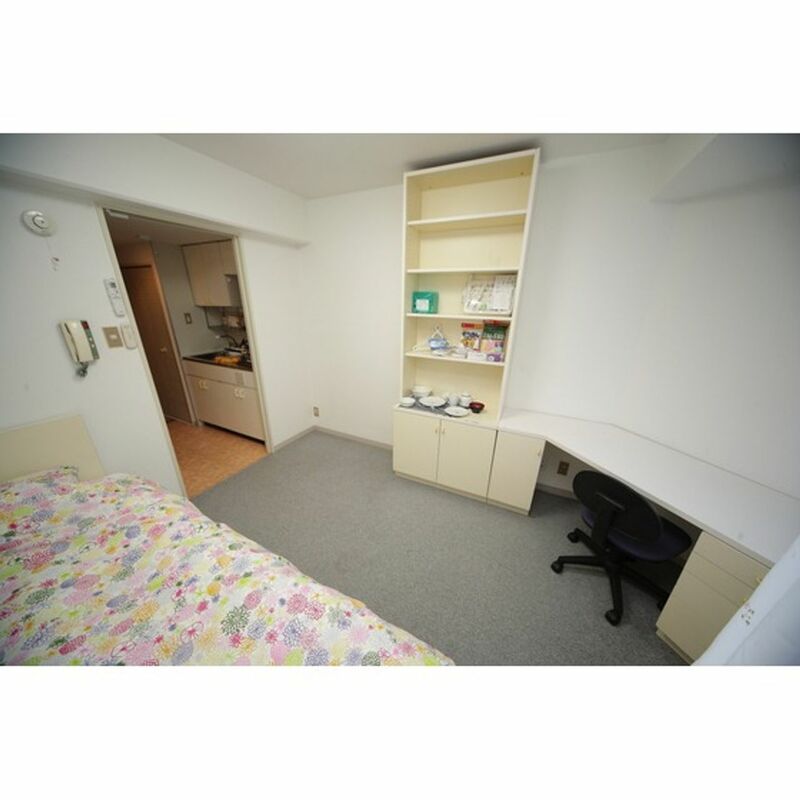 In short, you’ll have everything you need for a happy and convenient student life in Tokyo. We couldn't find a room that matches your preferencesView all Entire Place in Joshi Gakusei-Kaikan Kurarute Yoyogi Park.